2018 was a banner year from Wnet and Money 20/20. Wnet presented our second Wnet Corporate Diversity Champion Award to JPMorgan Chase for its exemplary leadership around empowering women and embracing the power of diversity. 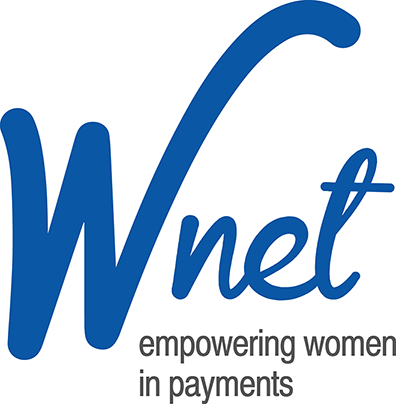 The Wnet Corporate Diversity Champion Award is the payment industry’s highest honor to recognize companies that make outstanding commitments and contribution to the diversity, vibrancy, and well-being of their organization, and the entire payments industry. Receiving the award on behalf of JPMorgan Chase was Dawn Delaney, who is an active Wnet member. Wnet and Money20/20 have joined forces to create Rise Up – An exclusive program designed to help address the gender imbalance in leadership positions by empowering tomorrow’s female leaders with information, mentoring and training that will catapult their careers to the next level.